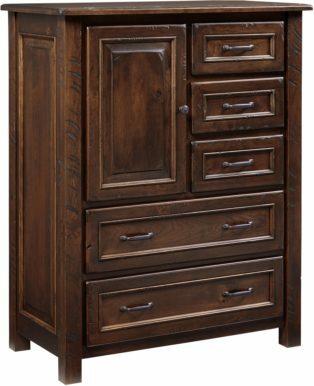 No matter the storage need, you can find bedroom chests from Brandenberry Amish Furniture to fill it. 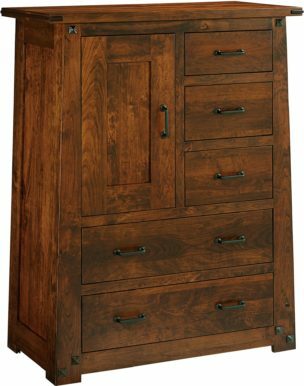 Like chest of drawers. 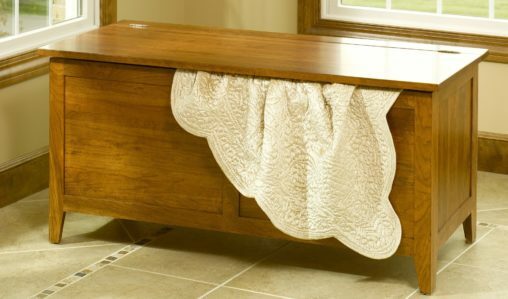 Plus lingerie chests and blanket/cedar chests. Also, check out our his and hers chests and gentleman’s chests. 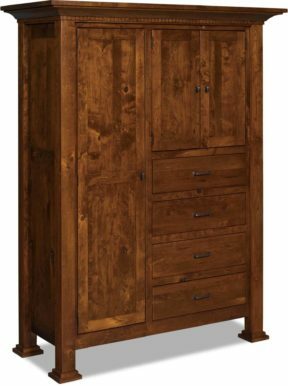 Also our bedroom armoires, mule chests and chifferobes for heavy-duty storage. 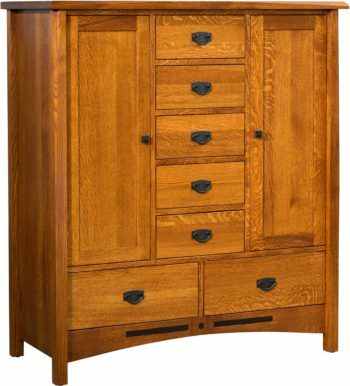 Take a glance at the wide array of bedroom chests available from Brandenberry Furniture. Chances are you’ll find exactly what you’re looking for. And if you don’t, that’s okay. Because we’ll customize the chest to fit your needs and desires. 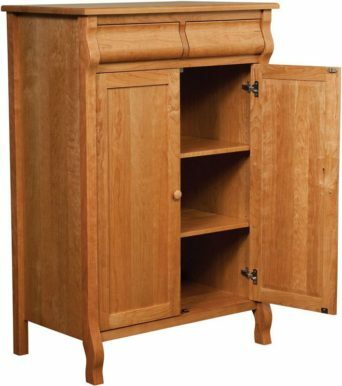 With your choice of wood specie and finish. 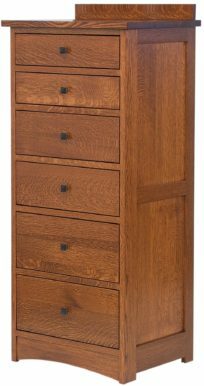 Plus hardware, number of drawers. And more. 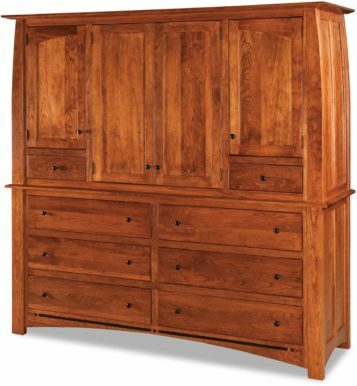 So where else can you find such a collection of top-quality, custom-built, solid hardwood furniture? 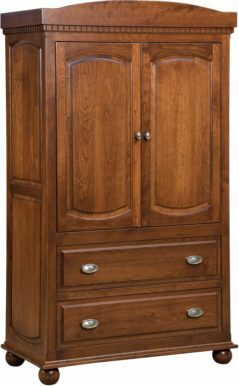 Because we create furniture for timeless beauty. And, with proper care, you’ll enjoy years of reliable service.